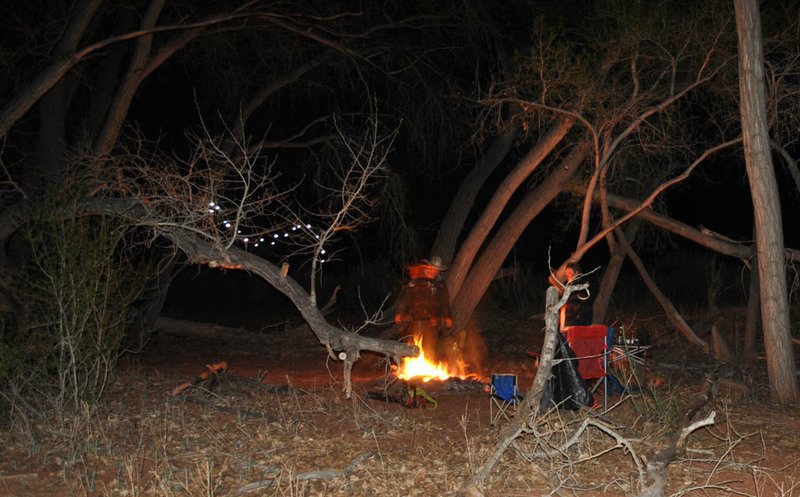 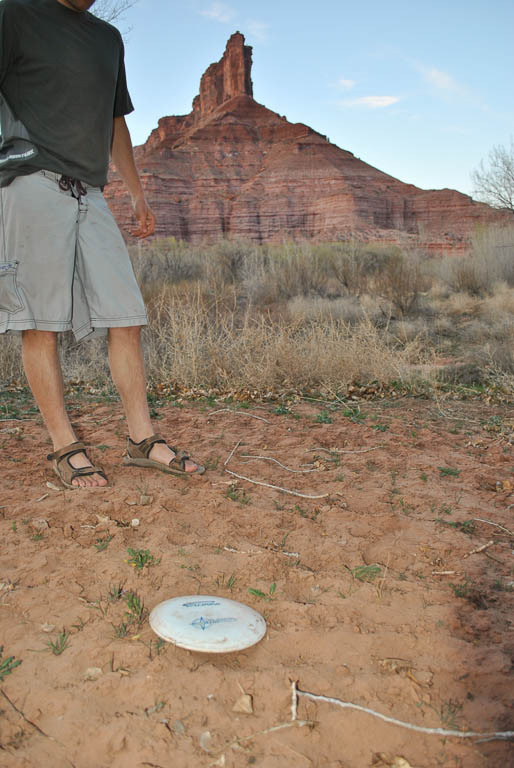 Gateway is a great getaway into the desert. 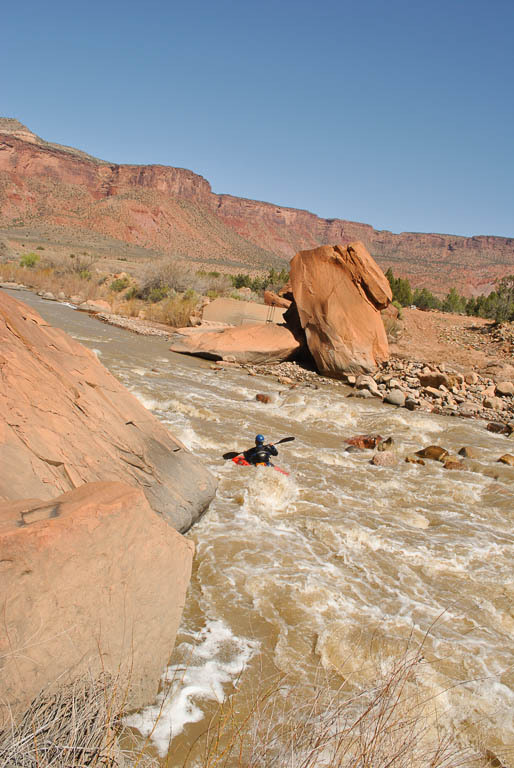 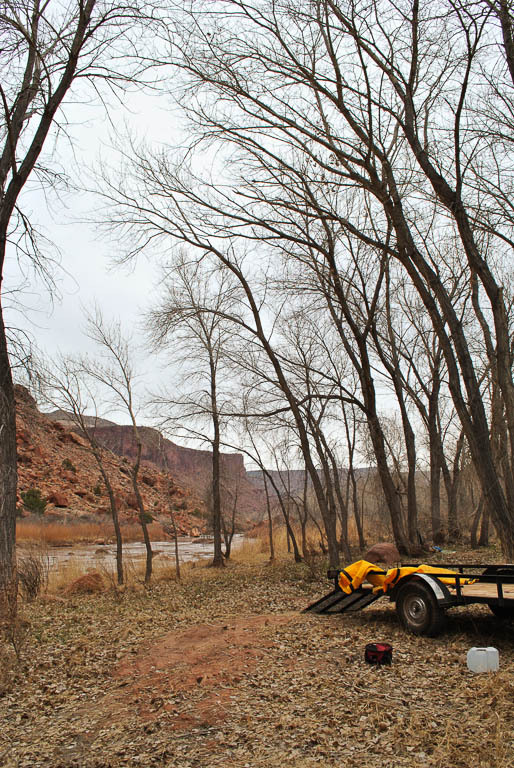 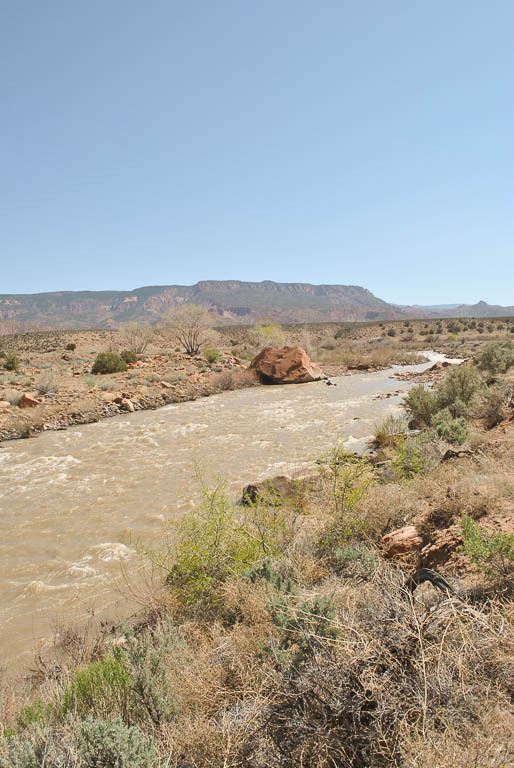 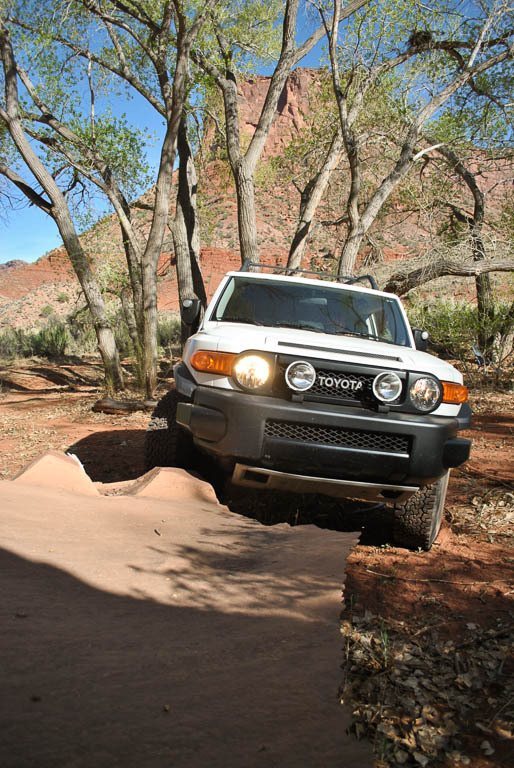 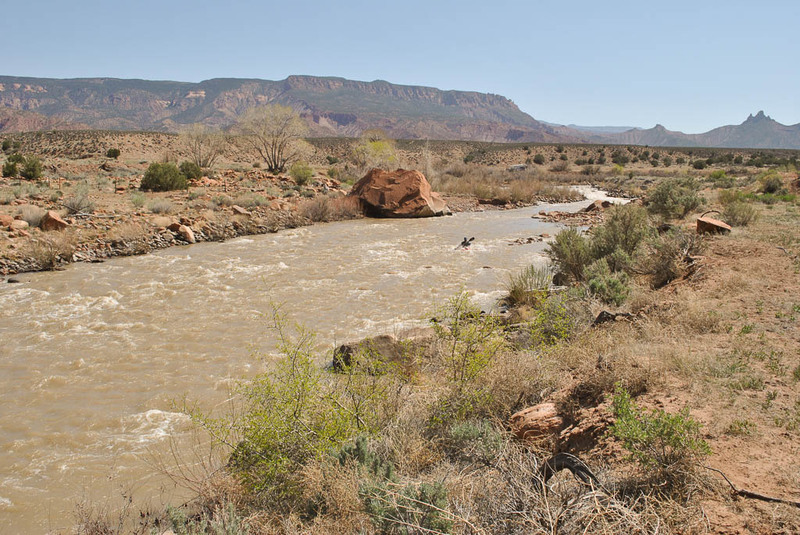 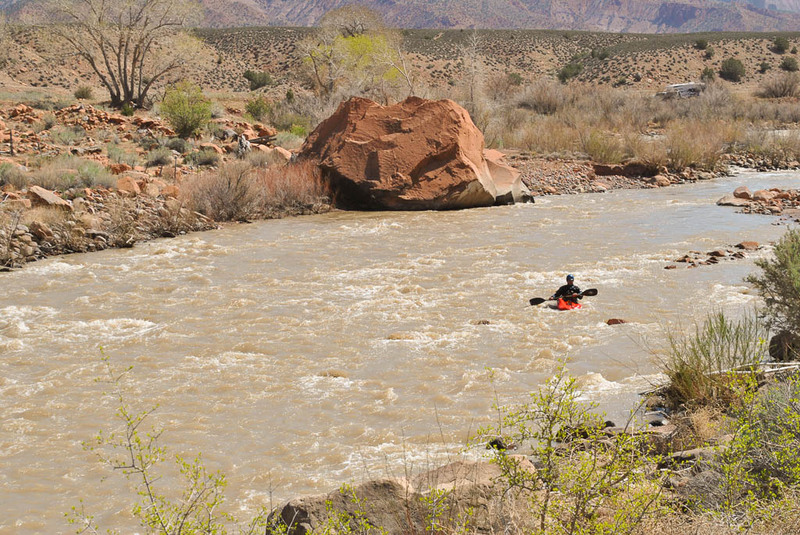 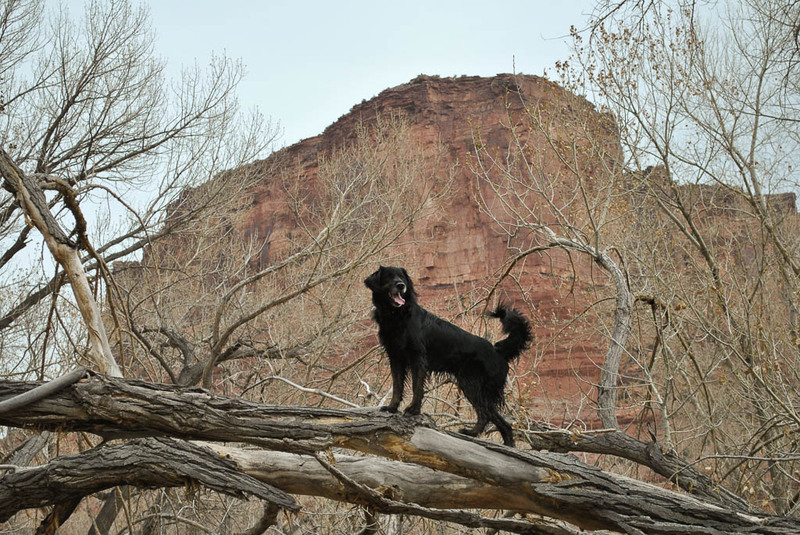 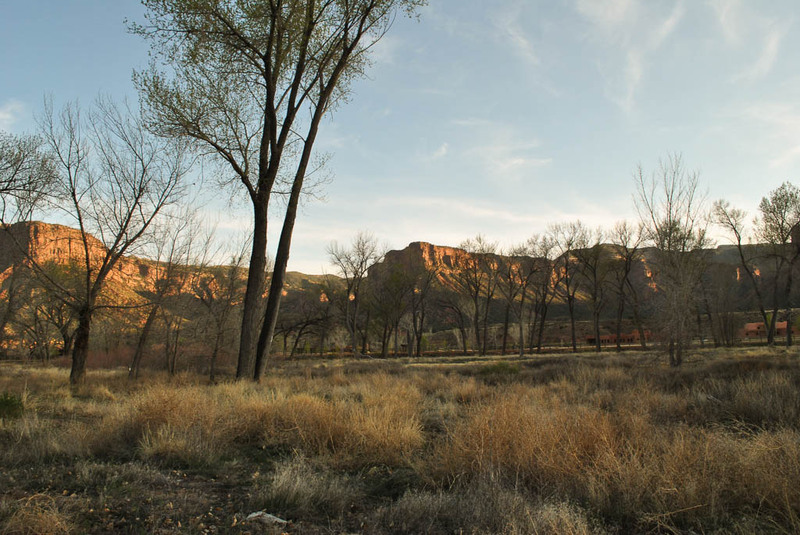 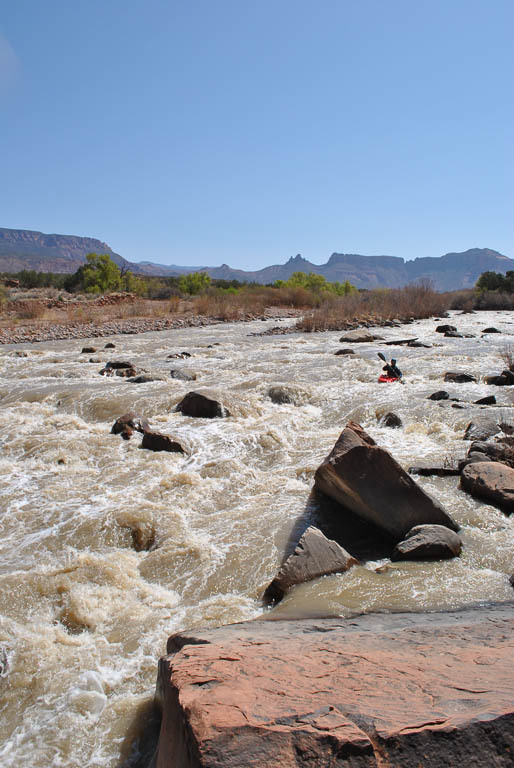 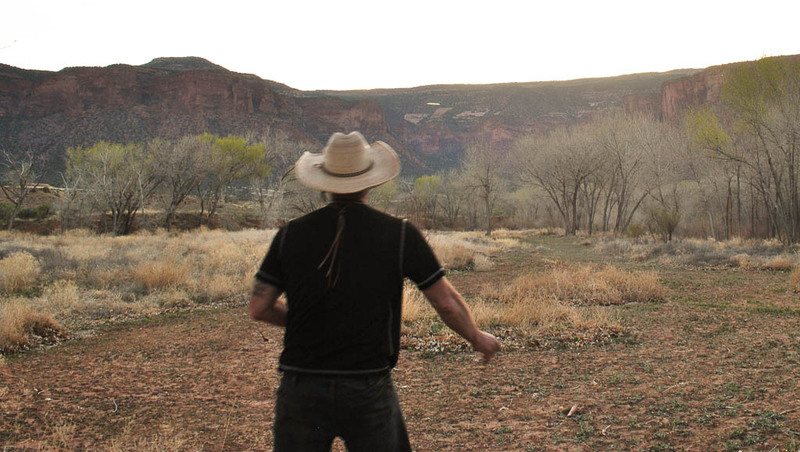 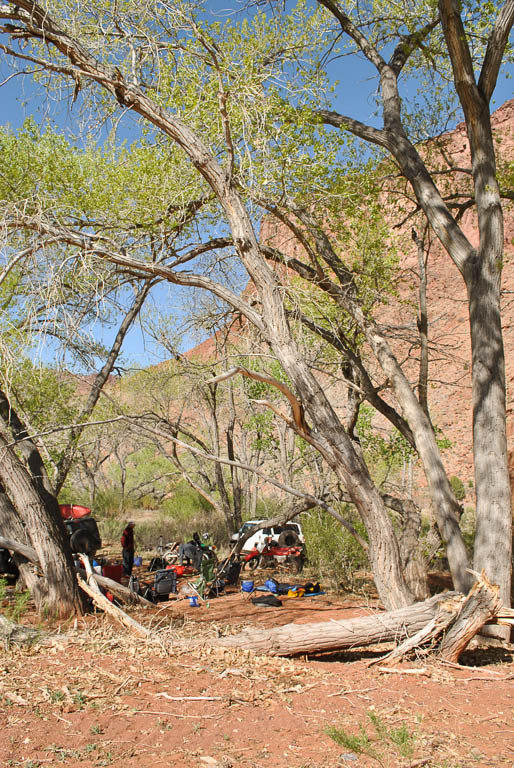 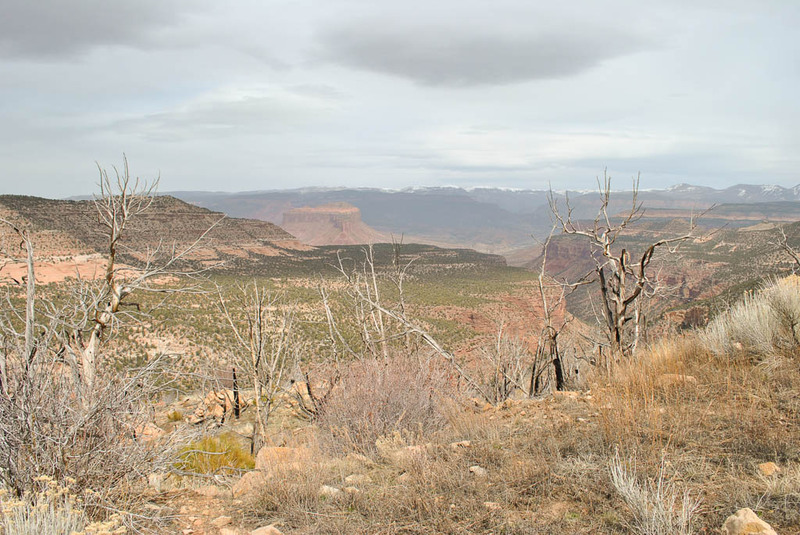 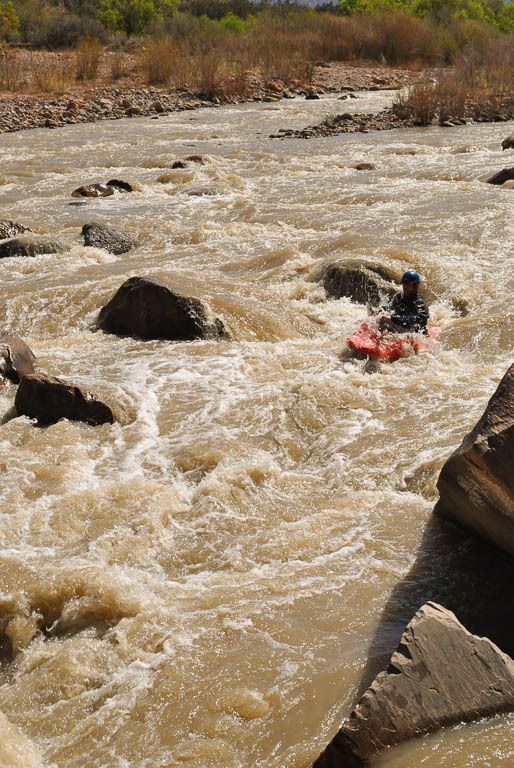 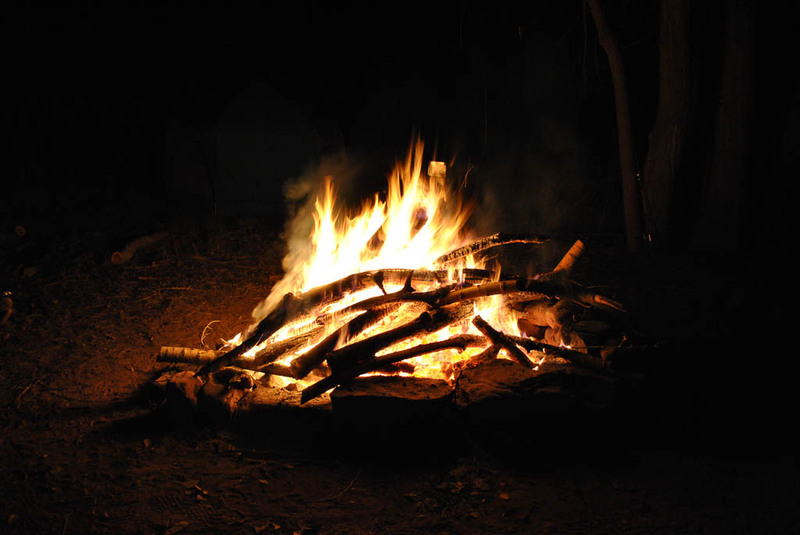 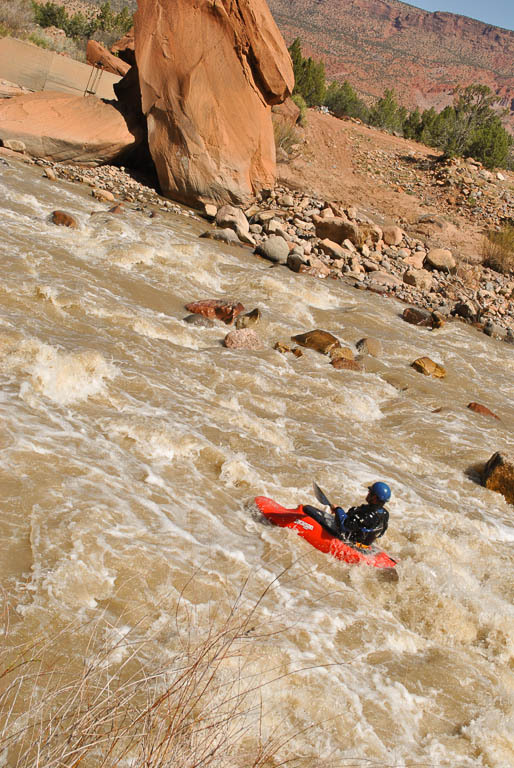 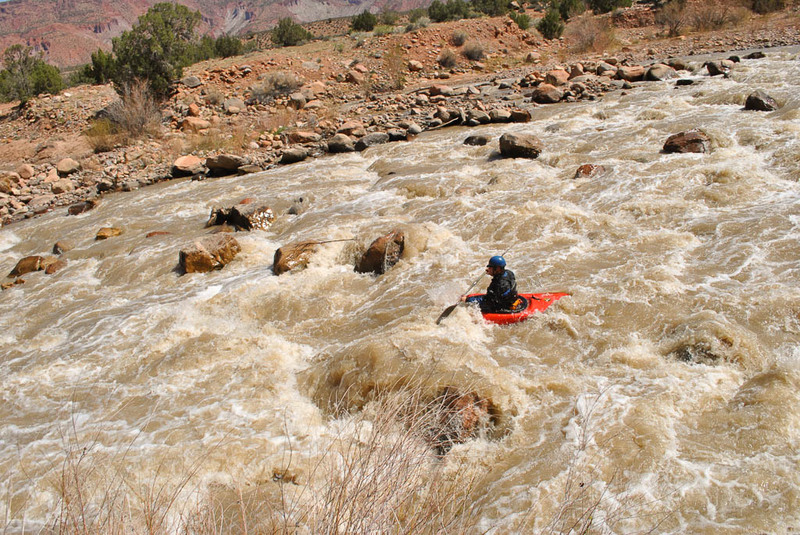 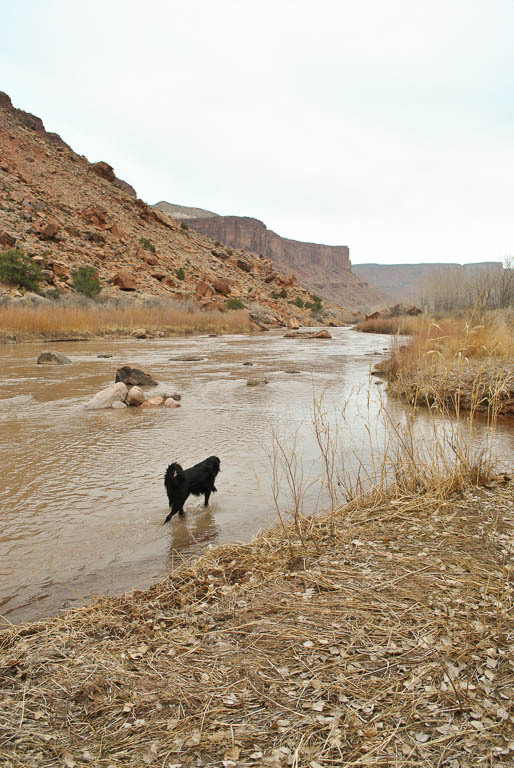 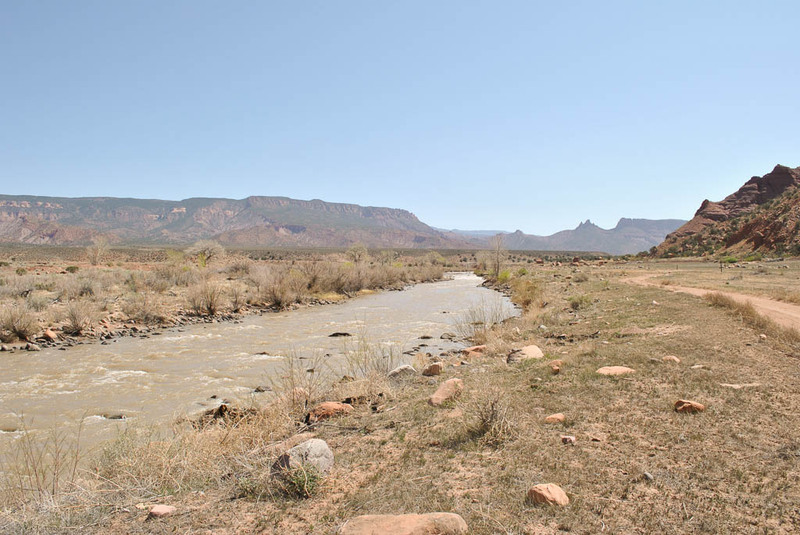 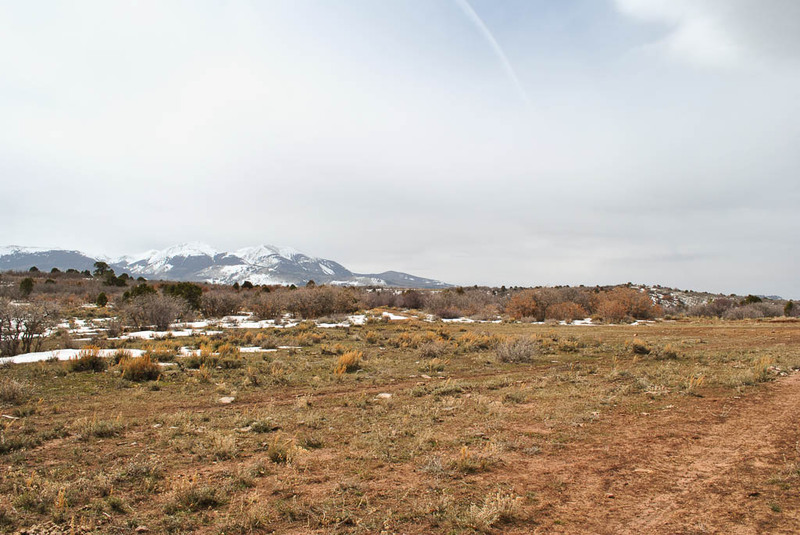 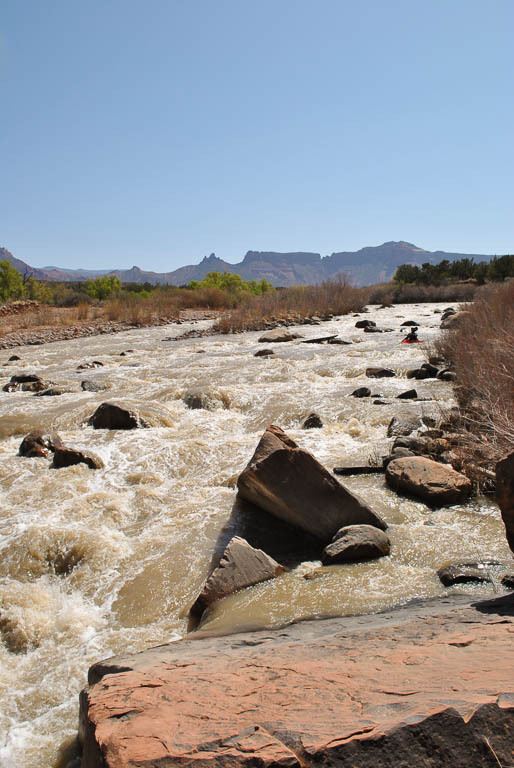 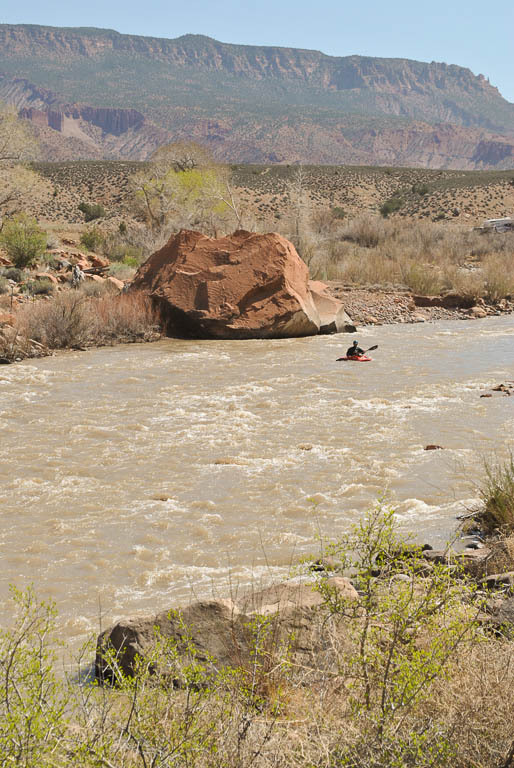 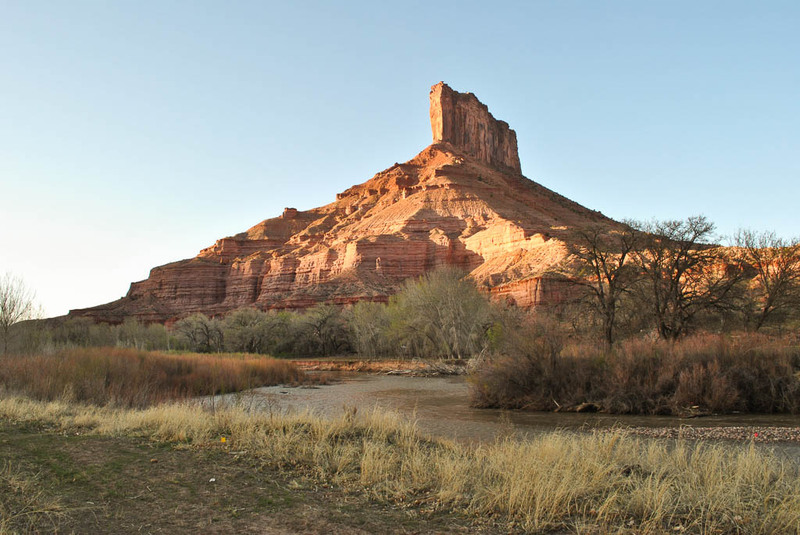 It is located right next to the Dolores River in the western Colorado desert. 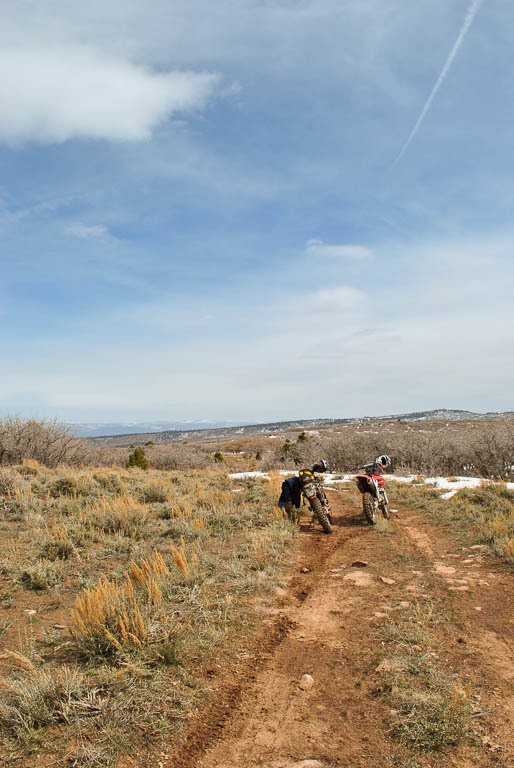 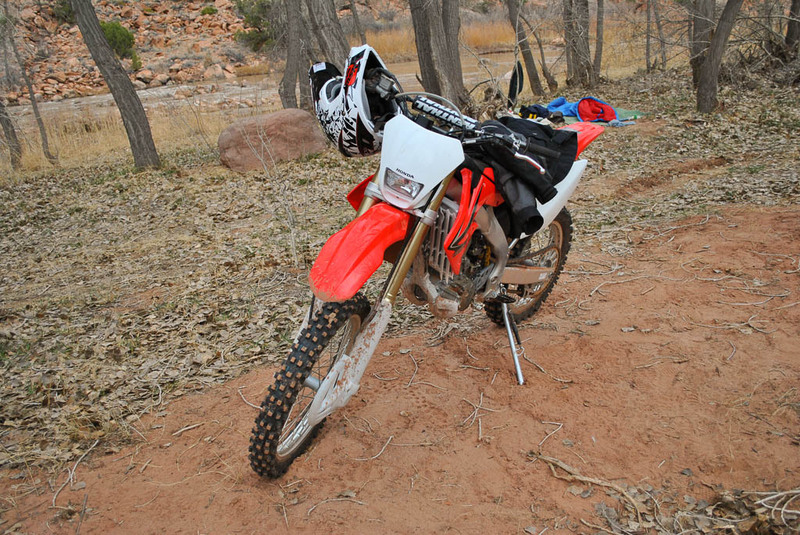 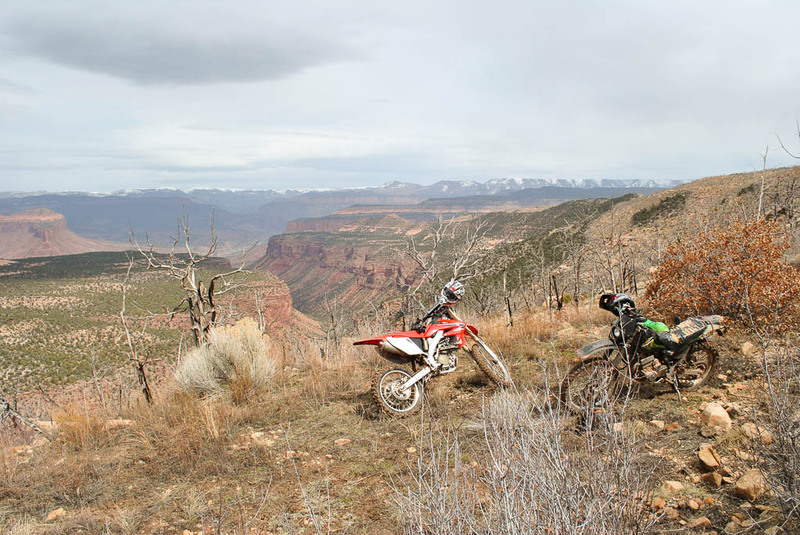 There are a lot of options for hiking, biking, motorcycling and more. 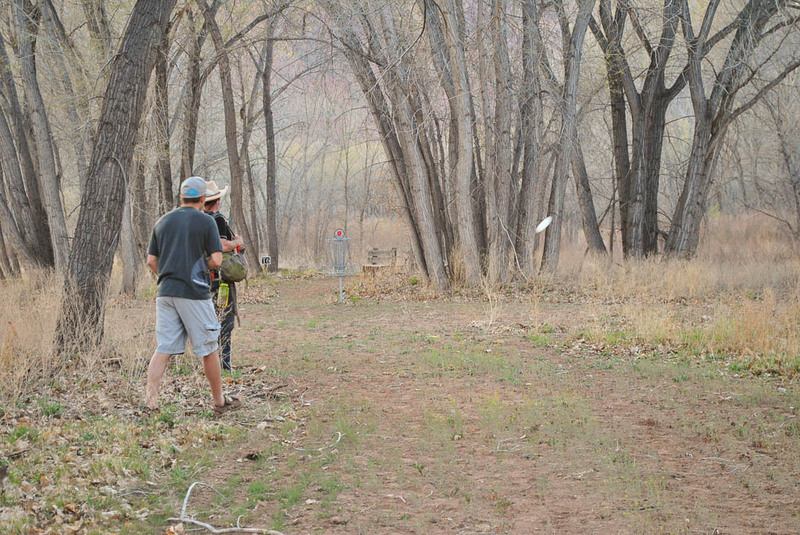 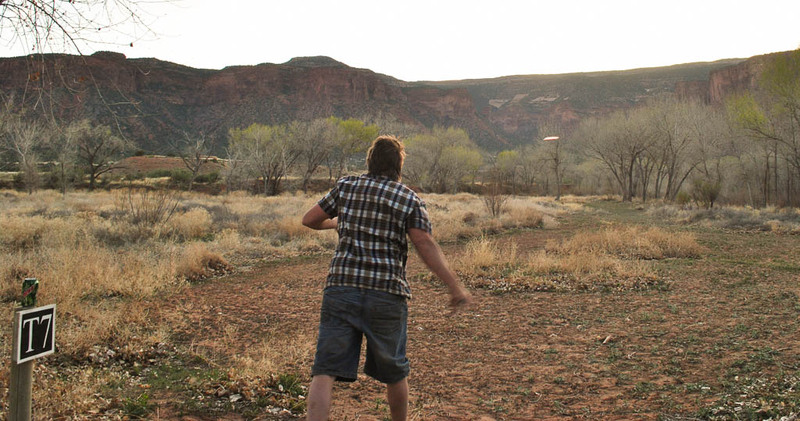 There is an 18 hole disc golf course at the Gateway Canyons Resort, which is a gem considering its in the middle of nowhere.